Sticker books are one of the key items in my arsenal of children’s entertainment. They are perfect for long car trips, outings to restaurants, or even just for a rainy day at home. 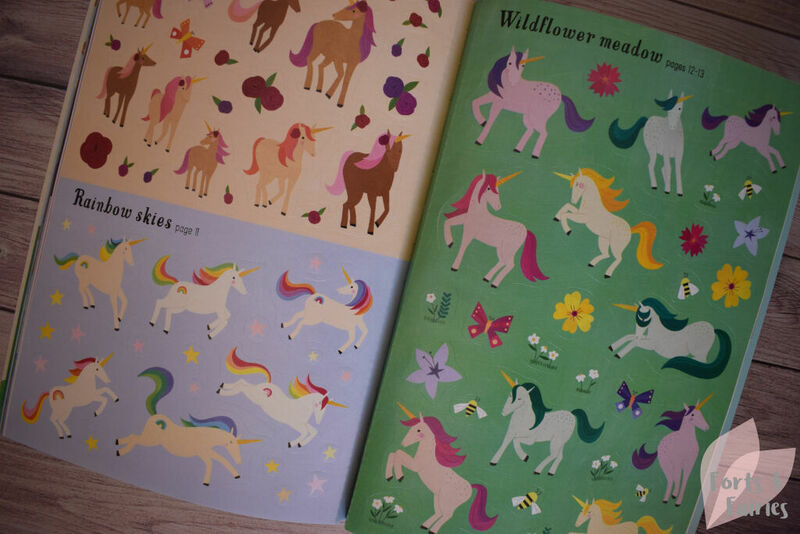 My children have always enjoyed stickers, and so I was so excited to explore this Little First Stickers: Unicorns from Usborne Books. 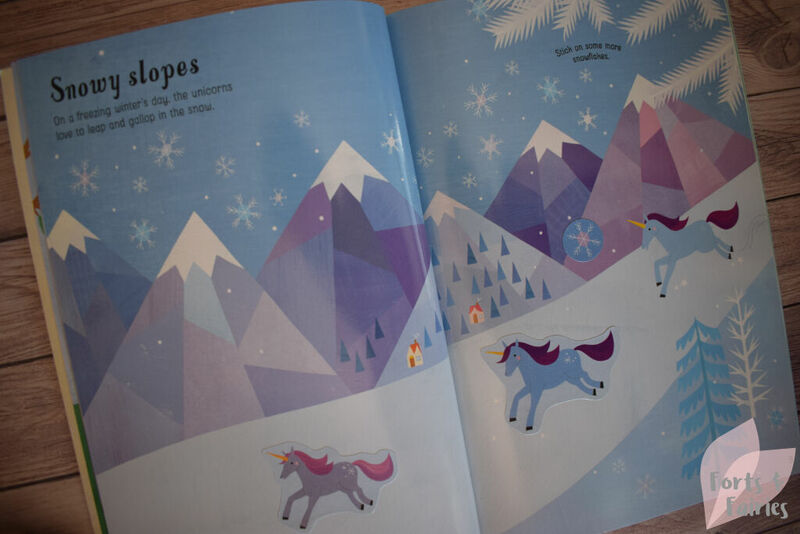 The cover of this book is beautifully sparkly and will instantly be loved by any child who likes unicorns. It’s also the perfect size for small hands to hold in a lap on a road trip and it’s a great fit to pop into a bag for a trip out too. Little First Stickers: Unicorns features over 300 reusable stickers that your child will be able to use to decorate various scenes in the book. 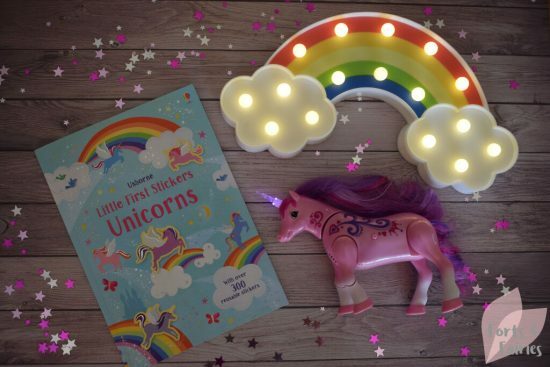 The scene will direct you as to what kind of stickers to use, but your child is also free to use their imagination when adding the different stickers. You’ll find the stickers at the back of the book, and each page of stickers also directs you as to which scene to add them to. The scenes are pretty, ranging from a wishing well to a twilight forest and even a wildflower meadow. As the name of the book suggests, most of the stickers are of unicorns, but there are also different types of decorative elements to add including flowers, butterflies and bee stickers. 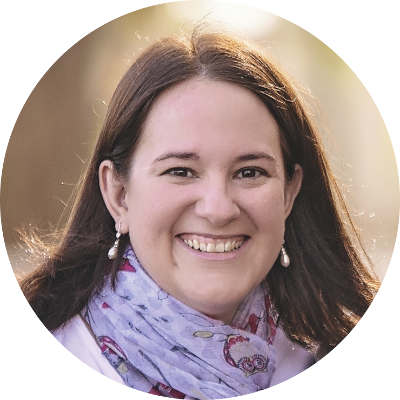 The stickers are easy to peel and can be stored either on the front inside cover of the book or on the fold-out back cover. 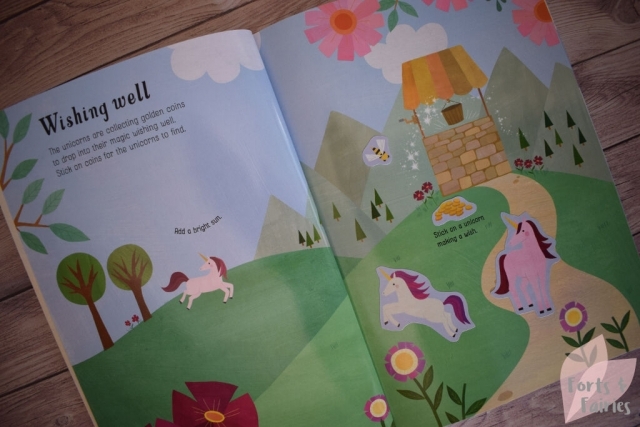 If your little one loves unicorns then you should check this new sticker book out. It’s also a great choice for a present, or to add to your stash for a rainy day or for a weekend away. With 15 pages of scenes and eight pages of reusable stickers it’s guaranteed to keep little people busy for quite some time! Little First Stickers: Unicorns is available from book stores and online retailers for a recommended retail price of R130. It’s recommended for children aged three to six years. Thanks to Penguin Random House for fuelling our love of stickers with this sticker book.